Today is the first official day of Summer in the USA. Summer is the hardest time for us Lymphies, so we need to stick together. This is also the perfect opportunity to raise Lymphedema awareness for how tough it is for us in the summer. For our next #MOVETHATLYMPH challenge, we will do a #60DayChallenge. 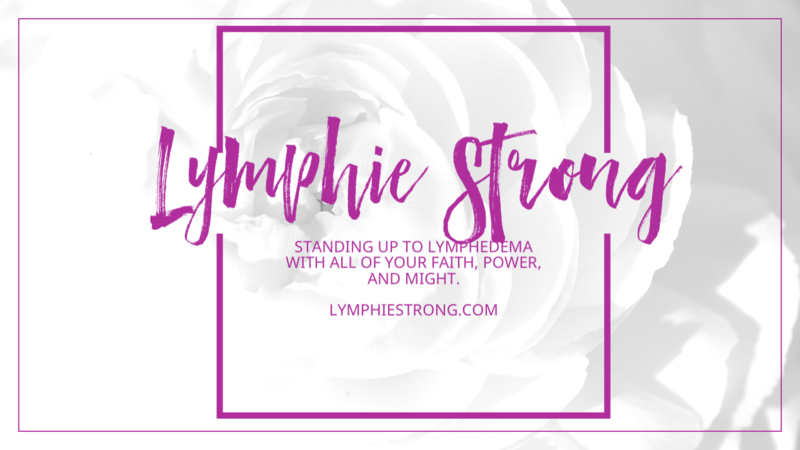 You MUST share your posts in The Lymphedema Running & Fitness Club (LRFC) closed FB group or on Instagram with the hashtag #movethatlymph #lymphiestrong and the day number of your workout. Enter your leaderboard name and a sentence describing why you are joining the 60 Day Challenge in the “Leave A Reply” comments below no later than June 23, 2017 8 PM CST. Your leader board name can be your Instagram or Facebook profile name. If you choose a different name, let Lymphie Strong know via PM. You may also submit a photo to be posted here on this page along with your name if you choose. You can run, walk, swim, march in place, hike, do yoga, pilates, aquatic exercise, chair exercise, deep breathing, stretching, or any other activity your heart desires. Dedicate at least 10 minutes per day. If you can do more, that’s great. Post your #movethatlymph #lymphiestrong status at least 3 x per week through August 19, 2017. The leaderboard post will be published each week. LRFC members maintaining these requirements will be entered into a live FB drawing for a $100 gift card towards compression on August 20, 2017. **See the disclaimer about exercising and participating at your own risk. Lymphie Strong reserves the right to remove any member or comments for impropriety or other unbecoming conduct. Gabriella Borsay doin’ the challenge to stay motivated!!! Doing this challenge to hold myself accountable and help inspire others. My name is Jessica Claborn, but Instagram name (which I use most often) is more_than_mistakes. I am participating because I love a challenge. I like and need short challenges beside the long term challenges, especially during the hot summer weeks. Thanks for this short challenges. God Bless you. I am accepting this challenge because I need it! I walked 30 minutes on the treadmill after work today! I am participating because I want to support everyone and love the challenge. I’m doing the challenge so that I can make my rebounding a daily habit not an occasional activity. On FB I’m jordana Matsuda but on instagram I’m Tokyojo09. Staying motivated!! I can do this! I am participating because I love a challenge and I’m getting healthy for me! Very excited to join this challenge. Outrigger race season is winding down, so I’ll need a little motivation to keep moving it! I’m TeamBurrows on Instagram. Thanks for putting this together, Vern! I am joining this challenge as a way to continue my fitness, in spite of challenges. I want to spend time exercising to improve my health. I need this motivation! Thanks! To focus on biking and swimming with strength training, eliminating running. I’m entering the move that lymph challenge because it’s a good motivation to get moving!! Excited to join the challenge! 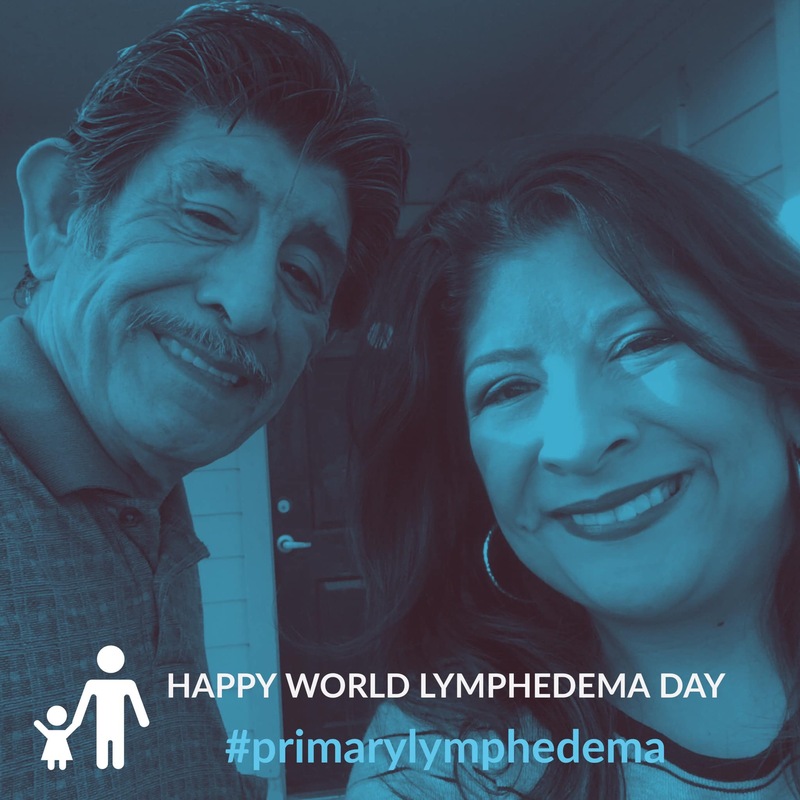 I am entering the challenge, to A) Hold me accountable B) I always like a good challenge C) Motivate others with Lymphedema or any other life altering issue D) I have worked to hard to not be disabled so I will continue to #movethatlymph through exercise. 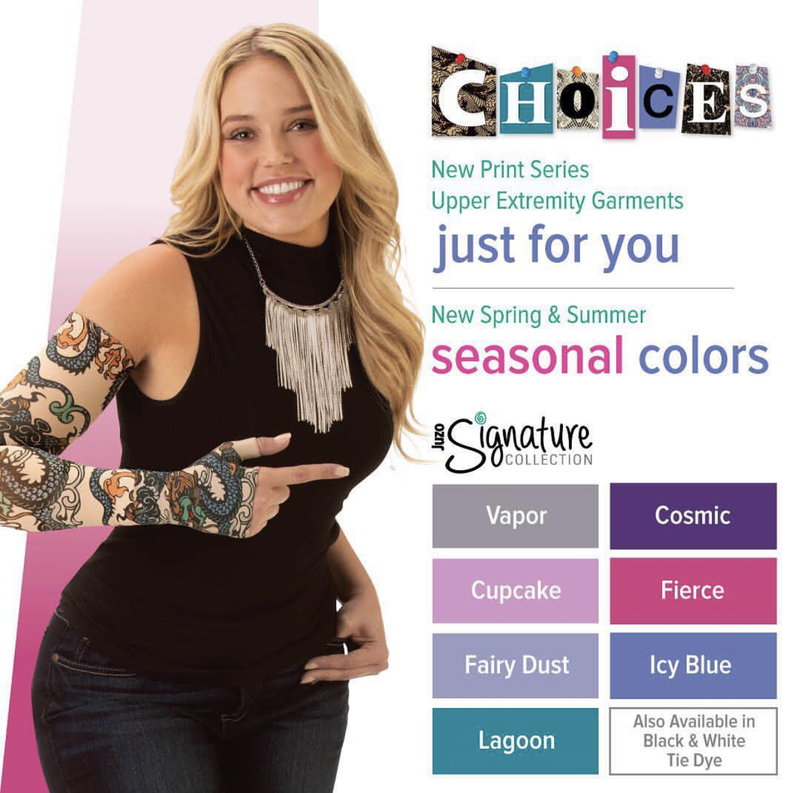 The compression is just an added bonus if I win, if I don’t I am buying some new for myself anyways… I always like sporting fun colors that get people to ask why I am wearing it and spread awareness about Lymphedema for the people I know who still need to hide it to be comfortable with themselves. To keep a healthy body and a healthy mind and encourage others. Joining for Community and Accountability. Love the idea of this challenge! I’m joining the challenge to be a part of a great group of people focused on improving our lives! I’m Jessica Raymond on Facebook. I am doing this because I do better at following through when I am accountable to a person or challenge. Goals are: trade some fat/fluid for muscle tone, strengthen my core, and tire myself out so I sleep better at night. Exercises of choice are walking, hiking, yoga, and will try to get some swimming in. Count me in!! I want to be part of something super special and give my support to every other lymphie out there! I’m so excited about this challenge!! I recently found a new love for being active since being diagnosed with primary lymphedema. So happy I found this group! I need some motivation and to better my health! Thank you for such a wonderful opportunity to be part of a supportive community .. great way to stay motivated, encourage each other and learn from one another …. I’m late to join but I want to be able to participate and join all the others who are working on #movethatlymph too. I’m really excited to be part of this challenge. I’m participating in the challenge to motivate myself to take care of ME a little bit more each day! I need more motivation and accountability to take care of myself and move that lymph! I need to get back to making time for myself to exercise instead of treating it as a treat to myself.